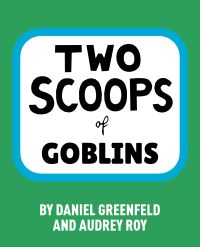 Last year on April 1st I wrote how the next Two Scoops Press book would be about goblins. Naturally, many interpreted this as an April Fool's Day prank. Also naturally, I didn't agree or disagree with this interpretation of my blog post. The punchline is that blog post wasn't a joke or prank. Indeed, yesterday I released my first fiction book, a dark fantasy novel with goblins in it. At the end of a so-called 'age of peace', two great nations of immortals march against each other, with humanity caught in the middle. In this world of conflict, three very different individuals are thrust into the face of danger. If you would like to buy my book, you can do so on Amazon for the introductory price of $2.99, the same price as a cup of coffee in the USA. 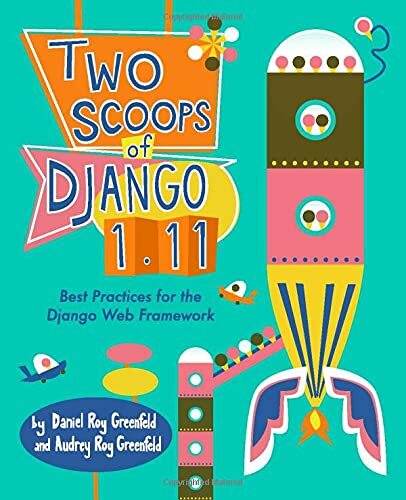 The book is also in the Kindle Unlimited program, at least for now. Finally, as mentioned in my blog post last year, I've moved most of my fiction writing based articles to my author blog at danielroygreenfeld.com.